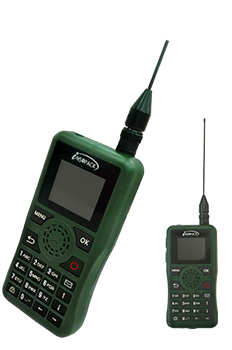 Wireless communication device such as general mobile phone or TRS relay function requires a base station. a base station. Also with its relay function, it can be used in mountainous terrain and coastal terrain operations. With these features WING was supplied to R.O.K.A Training&Doctrine Command and R.O.K.A 7thCorps.